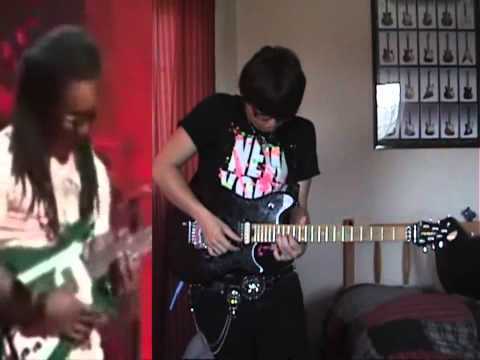 Today I will demonstrate the superior guitar technique of Lil Wayne, and I top the video off with a nice solo of my own. WARNING: Fans of rap, PLEASE do not be offended. I am not insulting Lil Wayne.